My friend Tera recommended this book to me a little while back. I tried Goose Girl first and I couldn’t get into to it. 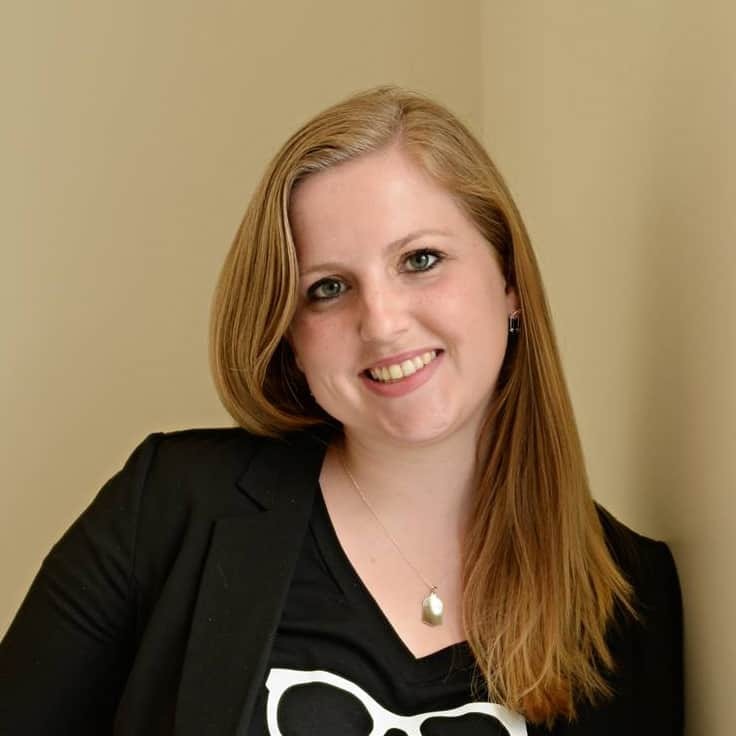 I am not sure if it was because I was super stressed at the time or any number of other reasons but I decided that Shannon Hale was not for me. 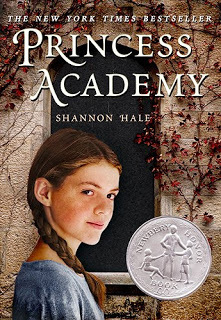 When a copy of Princess Academy came into my hands, I decided to give her a second chance. I loved it! 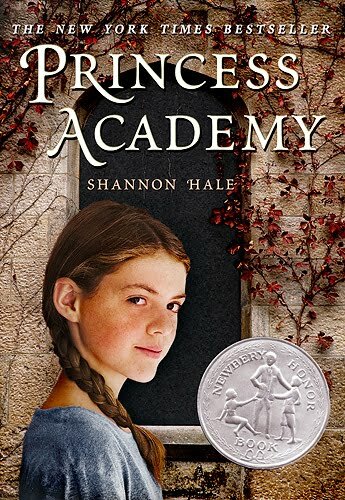 I feel like there are too many problems going on in the world right now for me to depress myself with sad books, so Princess Academy was a perfect escape. I felt like the book was well written and my favorite part? I was not rooting for the heroine to end up with the prince. In fact, I didn’t want her to leave her life with the miners she loved so much. It was a fresh relief to read a fairy tale where you thought the prince was second rate to another character. One of my major irritations in fairy tales, is helpless female leads. This book soothed my irritations about helpless woman and gave me a heroine that was ready to change her circumstances herself and not wait for the prince to come around. This book is a really quick read. I read the entire thing on one of those miraculous days when Sofie actually took a nap, so about two hours. It was light reading and entertaining. I felt happy and positive when I finished reading this book, which is what I am looking for from a book right now. It is a pretty entertaining story and worth a read.